Day 2 of my March Favorites features the warm-toned eyeshadow palettes I reach for most often. This probably isn't a surprise, because I've mentioned this palette pretty often, but it's honestly been my most reached-for palette since last Spring when it first launched. 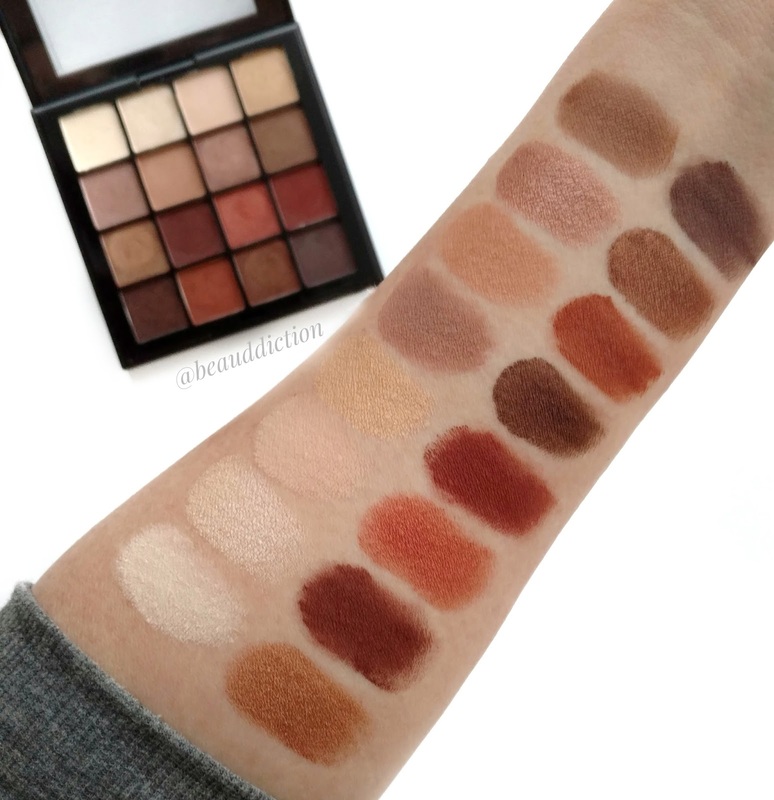 Even though it has some deeper smokier shades, the majority are really wearable, warm-toned, everyday shades so I can use this for literally any occasion (there are 14 shades total). For daily looks, I love dipping into the left side of the palette, using shades like Tempera, Burnt orange, Raw Sienna, and Vermeer. For a night out, I love Red Ochre, Realgar, Antique Bronze, and Cyprus Umber to create a warm, smoky eye. Aside from the shade selection, the quality is just top-notch...not many eyeshadows compare to Anastasia's formula in my opinion. They're so pigmented, easy to pick up and blend, and they last a long time on the eyes. If you've been contemplating getting this palette, my advice would be to just go for it...you won't be disappointed! I purchased this palette a few months ago and have already used it a ton. 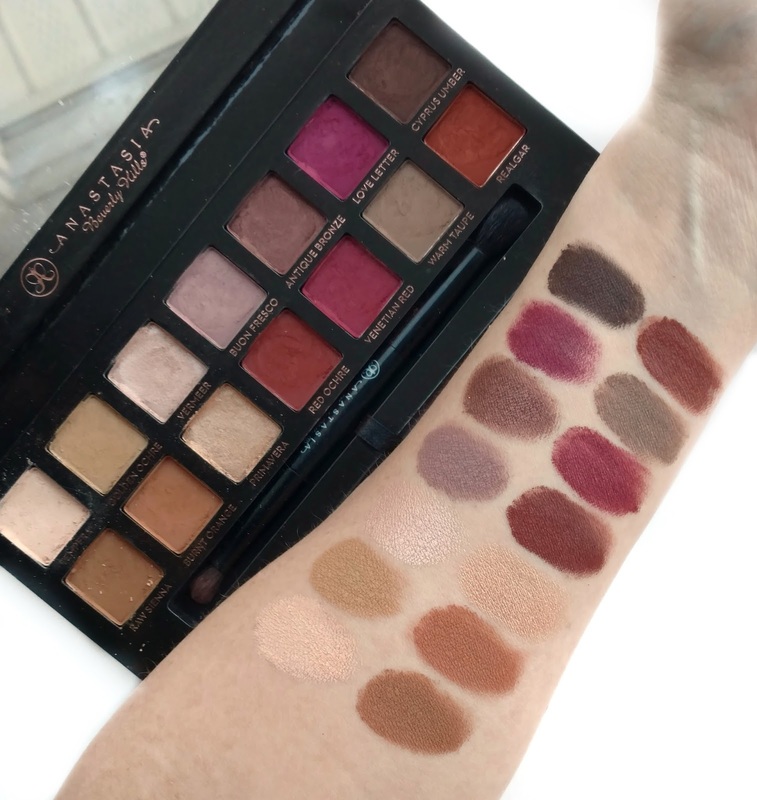 It's a very affordable version of the Modern Renaissance palette and while the formula isn't quite as amazing as Anastasia's, it's still nicely pigmented and applies beautifully to the eyes. I don't always love NYX's eyeshadows but this one is definitely an exception (it's comparable to their Avant Pop palettes if you've tried those). 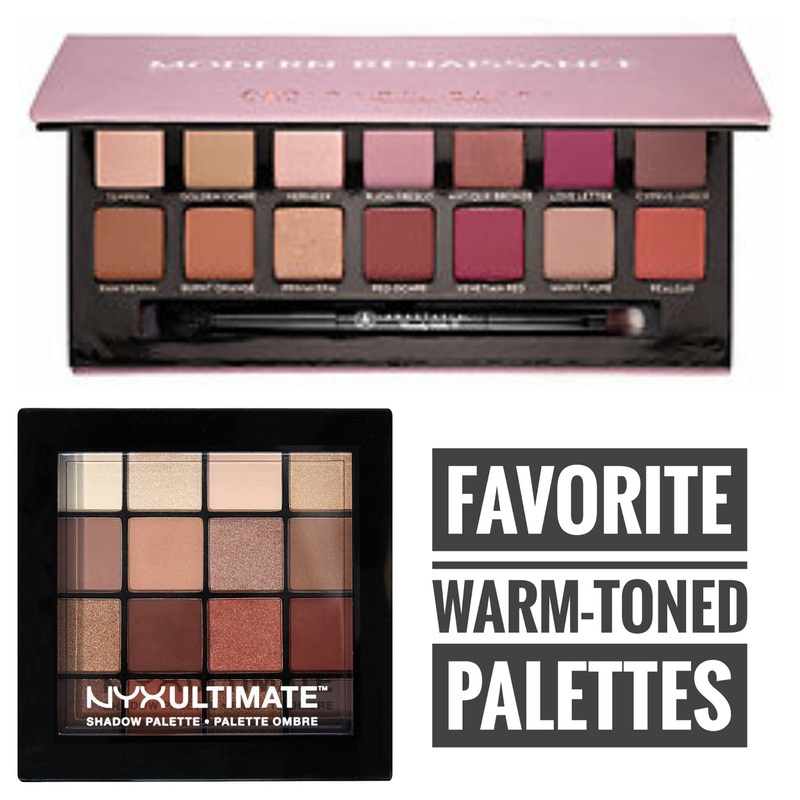 I love the mix of matte and shimmer shades and just like the Modern Renaissance palette, there are plenty of everyday wearable nudes to choose from as well as richer, smokier shades (16 shades total). Available at Target and Macy's for $17.99-$18. What are your favorite warm-toned palettes? Are there any you would recommend for me to try next? Stay tuned for tomorrow's post where I'll talk about my favorite Rosy-Toned Eyeshadow Palettes! I was really surprised at how good the ABH Renaissance palette was/is. When I first saw it those reds made me go, "What?!?" 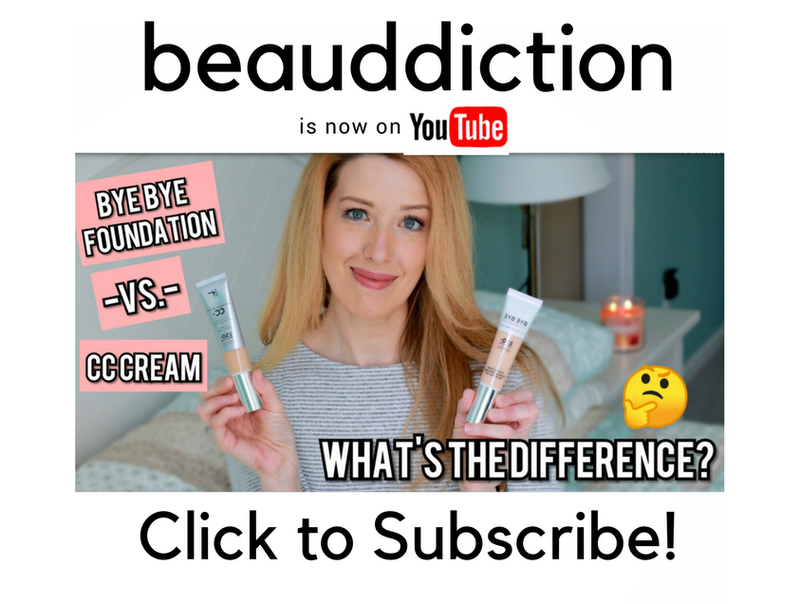 but then I appreciated how the palette was not the same 10-12 shades of neutral that every other company pushes out, over and over. And the quality is just amazing. I hope the success of this palette means that more original ones will be coming from ABH and other companies as well. I'd like to see the resurgence of, say, dark cool greens. Looking forward to seeing what you pick for rose-toned palettes!